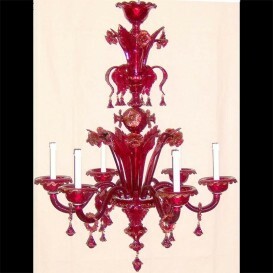 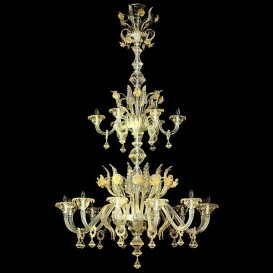 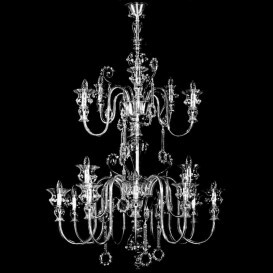 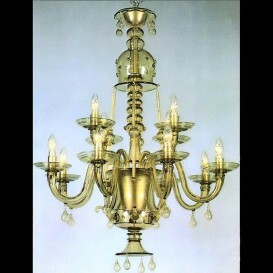 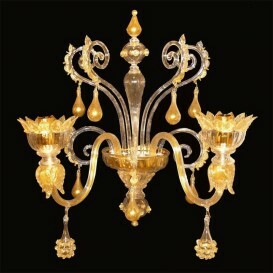 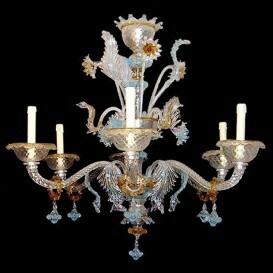 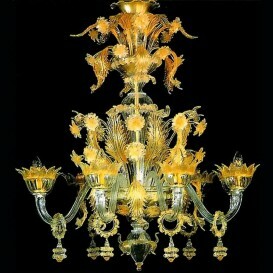 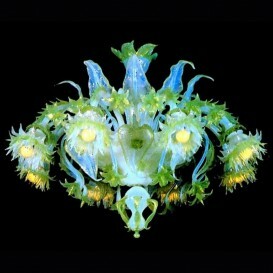 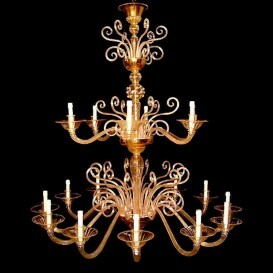 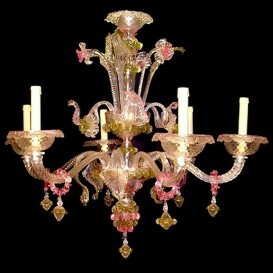 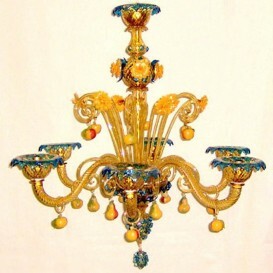 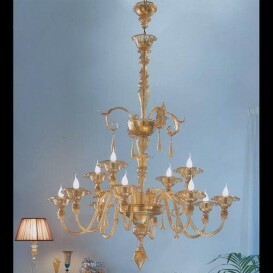 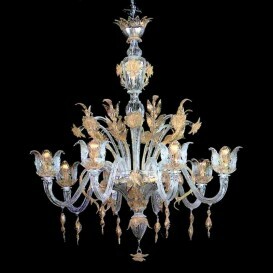 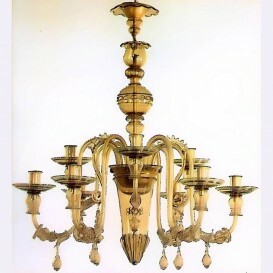 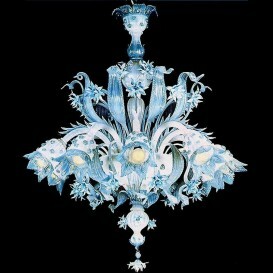 Admire this beautiful Venetian chandelier made by hand. 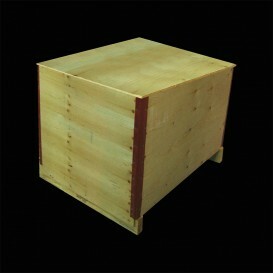 Elegant and simple design, with its subtle forms that make it perfect for your home. 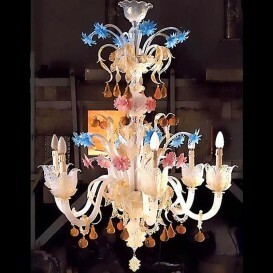 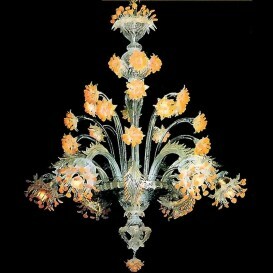 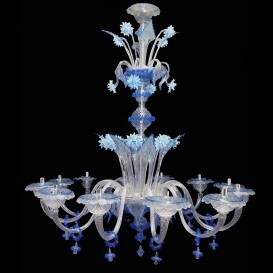 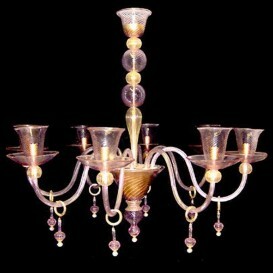 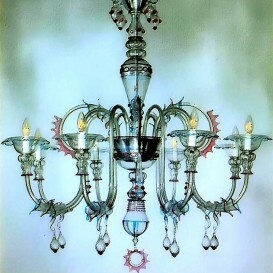 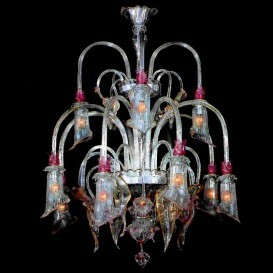 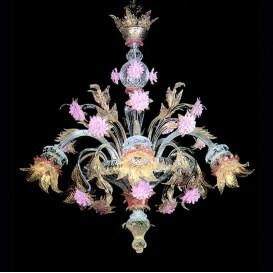 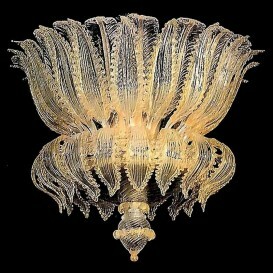 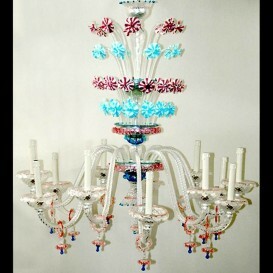 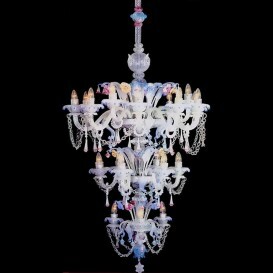 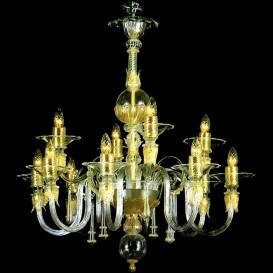 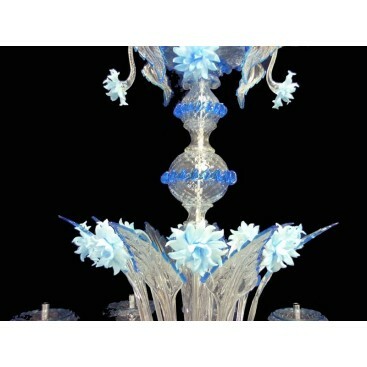 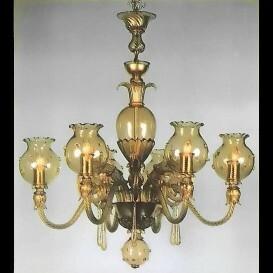 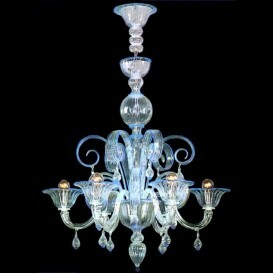 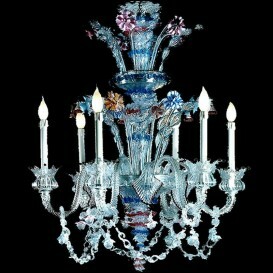 Everyone will love this Venetian-glass chandelier. 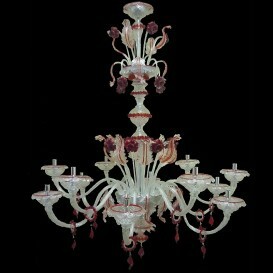 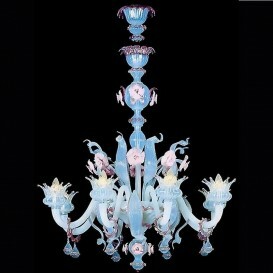 Without a doubt this is one of the most beautiful chandelier with its delicate colors.